If you are a beginner in learning Ukrainian, start with the most common Ukrainian words. Boost your Ukrainian vocabulary with our free resource which includes a word list with examples, paper flashcards, and digital flashcards with audio and pictures! digital flashcards with pictures, pronunciation, and examples that will help you to learn or review those typical Ukrainian words fast and easy! Just leave your name and email below and I will send you all these files for free! You can also check the full list of words without examples below. 28 Доброго ранку! Good morning! 50 можна? Can I? May I? 99 Як справи? How are you? 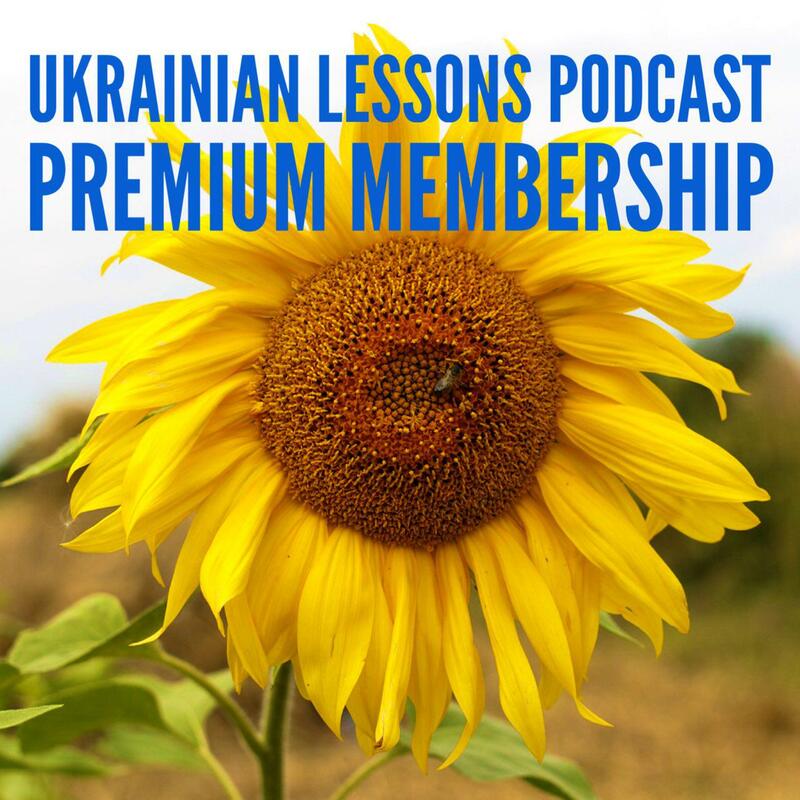 Check out our Ukrainian Lessons Podcast. It’s a free resource to listen to the native speakers, get the professional explanations and learn how to communicate in Ukrainian. Looking for a Ukrainian teacher? Register on italki to choose among professional Ukrainian teachers and get $10 off your second lesson! Успіхів! 🙂 – Good luck!